Young Living has a new partner farm: the Gihndagun (Ghin-dah-gun) Farm in Tatham, Australia! 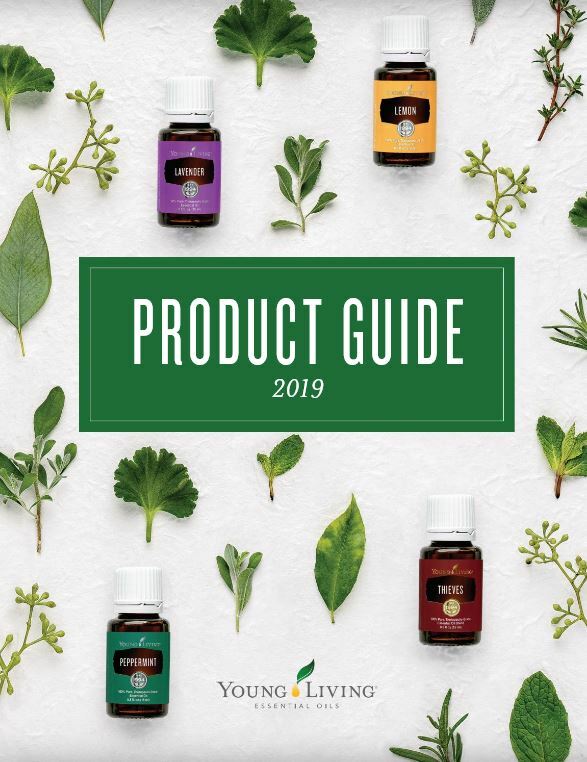 Young Living has joined forces with this family company, which has more than 20 years of farming experience and puts skill and thought into every step of the Tea Tree essential oil production process. As YL’s newest producer of Tea Tree essential oil, Gihndagun boasts 100 acres of rich soil that is cultivated with all-natural tree biomass, wood chips, and naturally derived fertilizer. Crops are nourished with irrigation water, which is captured and reused, as well as with licensed water accessed from a natural creek and river. Gihndagun Farm is committed to environmental sustainability, and Young Living supports their contribution to upholding the gold standard in non-animal-tested consumer products, participating in the Australian Tea Tree Association Code of Practice, and maintaining Halal certification. Along with regular soil testing and strict practices to ensure non-GMO standards, oils are tested at the Southern Cross University Plant Science Lab, which is globally recognized for its expertise in essential oils, before being sent to Young Living’s labs for additional testing. This is just one more way Young Living ensures that the essential oils produced meet their strict Seed to Seal® quality commitment. The addition of partner farms, like Gihndagun, ensure that Young Living will continue to provide high-quality essential oils to families across the globe! ← Deep Relief…Says It All! !